Blog | What exactly do we mean when we say financial inclusion? We started LenddoEFL to solve the problem of access to credit in emerging markets, where people find themselves unable to get a loan, and unable to build their credit. This excludes good people from financial services, limiting opportunity for individual livelihoods and economic growth. We realized that even though people may have limited financial data in a credit bureau, they have plenty of unique data that can be accessed to better understand who they are. For example, we found that analyzing the digital footprint of an individual (with full consent) helps us to get to know them and understand certain traits that relate to creditworthiness and credit risk. Now, we are working with banks and lenders across 20+ countries to use non-traditional forms data - digital footprint, mobile behavior and psychometric to predict risk, and unlock access. When we think about financial inclusion, there are really 3 levels, each necessary to get to the next one. Access comes first: Can you get a credit card or open a savings account? 1.7 billion adults around the world lack an account at a financial institution according to the 2017 Global Findex. Enabling these people to take that first step towards opportunity is foundational. Price: Often where access is scarce, the first loan can come from a payday lender or other institution at an unbearably high price/interest rate. So the next step to financial inclusion is bringing the price of a loan down to reasonable rates even without historical credit data. Convenience: Once you have access to credit at a fair price, the third step to financial inclusion is making it convenient to get. 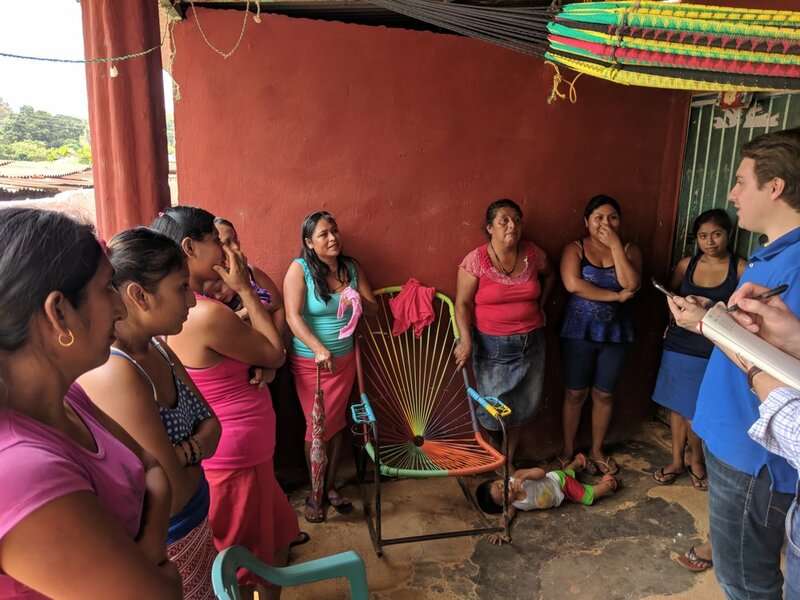 Historically, inclusive lending such as microfinance could involve arduous, time consuming processes with multiple in-person visits and copious document collection. We want to make borrowing easier and faster for people while maintaining safety. The beauty of moving from analog loan officer-based processes to machine learning and big data-driven processes like ours is that it becomes faster and easier. We believe that financial inclusion isn't simply about access to financial products, but about access to fast, affordable, and convenient financial products. Join us on our mission to #Include1Billion people around the world. We are hiring! Newer PostBlog | Can behavioral traits help financial institutions assess creditworthiness?